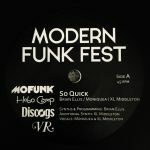 Review: Fresh from covering Cherelle classic "I Didn't Mean To Turn You On" on the mighty Omega Supreme, Moniquea Roberson returns to regular home Mofunk with some modern boogie business. 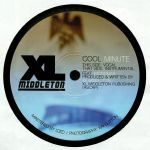 Both sides of the seven-inch were produced by regular collaborator XL Middleton, who has once again excelled in delivering backing tracks rich in colourful synthesizers, squeezable P-funk bass and head-nodding mid-'80s drum machine beats. 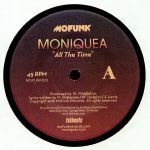 It's clear Roberson is the star attraction, though, first combining strutting raps with memorable chorus vocals on floor-friendly A-side "All The Time", before singing like a celebrated international R&B star on the slower - but no less potent -- flipside "His Lady". 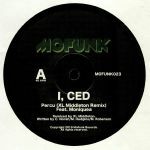 Gespielt von: Juno Recommends Hip Hop/R&B, I Love 45's!